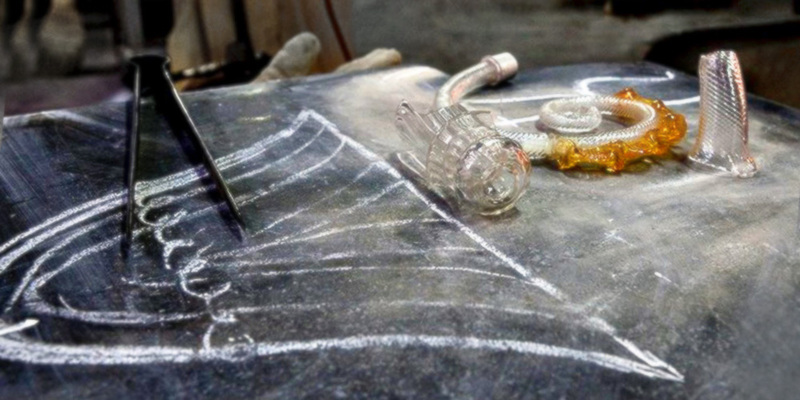 The history of Murano and of the Seguso family are inextricably joined. Generations of master glassmakers have dedicated their life to bringing into reality the art of Murano Glass. 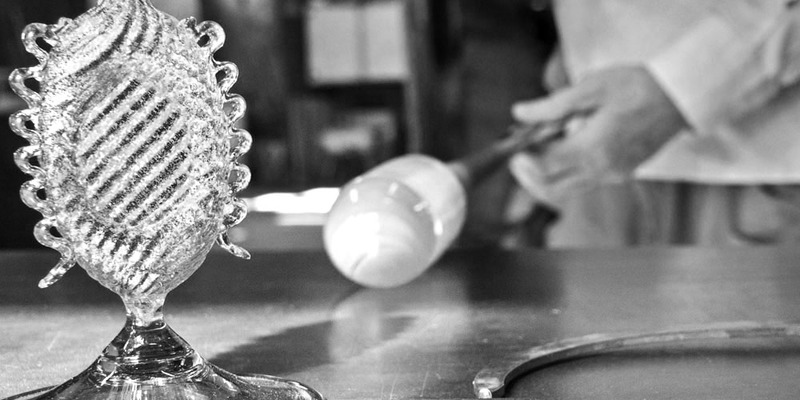 The Seguso family is one of the oldest on the island of Murano. Dedicated to the art of Venetian Glass since 1397, they have established themselves as top experts in the creation of artistic masterpieces and custom designed furnishings. The Master glassmakers at Seguso have created their artwork for royal families and entrepreneurial dynasties all over the world. In 1605, the Seguso family name was recorded in the “Libro d’Oro” of Murano, the tome in which all notable glassmaking families were registered and elevated to the rank of nobility. 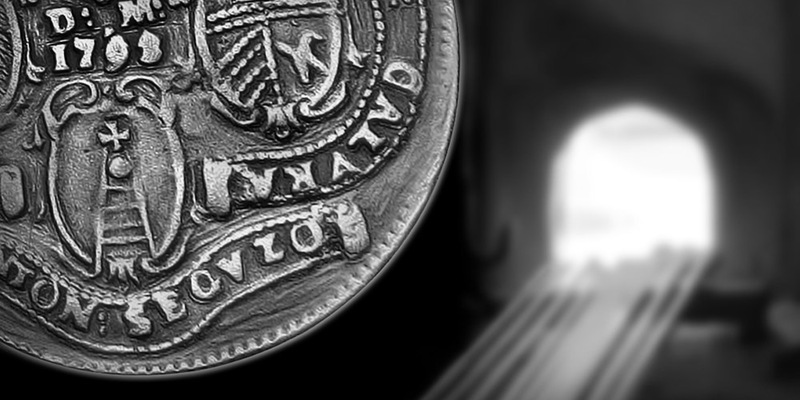 In 1792, the Republic of Venice minted a commemorative coin with the Seguso family name: it was the famous “Osella”, a medal-coin that was created and gifted personally by the Doge to important figures in the life of the Republic. Gianni Seguso is nowadays the custodian of a six-generation-long tradition of Master Glassmakers who have preserved the secrets of the thousand-year old art of the Island. Born in 1951 in Murano, he showed great talent in glass craftsmanship from a very early age; with incessant passion he renewed mankind’s challenge of fire every day, learning from the island’s top artists and receiving the title of Master glassmaker at just 18 years of age. Today he is still active in the field, especially in the creation of the finest and most highly valued “Rezzonico-style” chandeliers in the world. 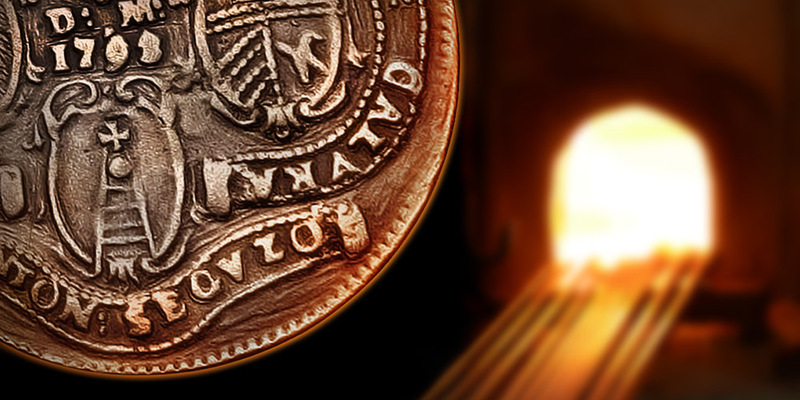 Every day, within century-old walls of the Seguso Gianni furnace, the ancient ritual is renewed by the Master glassmakers who take on their old, yet always fearsome opponent: fire. They tame it with refined techniques and experience, they harness its power to create new masterpieces. The mouth of the oven, reaching a temperature of 1200 °C, opens its fiery maw like a dragon, facing the Master surrounded by his team. And so it repeats itself, the magic enchantment that gives birth to masterpieces that men all over the world desire for themselves, as a token of human victory over adversity. Collaborations with world-class designers and artists have given life to artwork on display in major museums and private galleries. 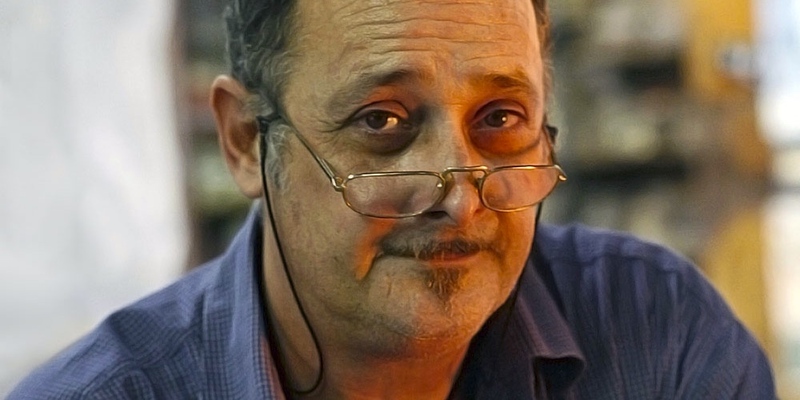 Master glassmaker Gianni Seguso brings his passion and enthusiasm to every project, blending new design styles and studying new techniques and novel solutions for never-before-seen masterpieces. The many international awards won by this Master have only heightened his continuous push towards experimenting with glass and learning new creative processes.